I’m not a scientist, not even close. I am in awe of all things inventive and new about science. I love the realm of possibility. 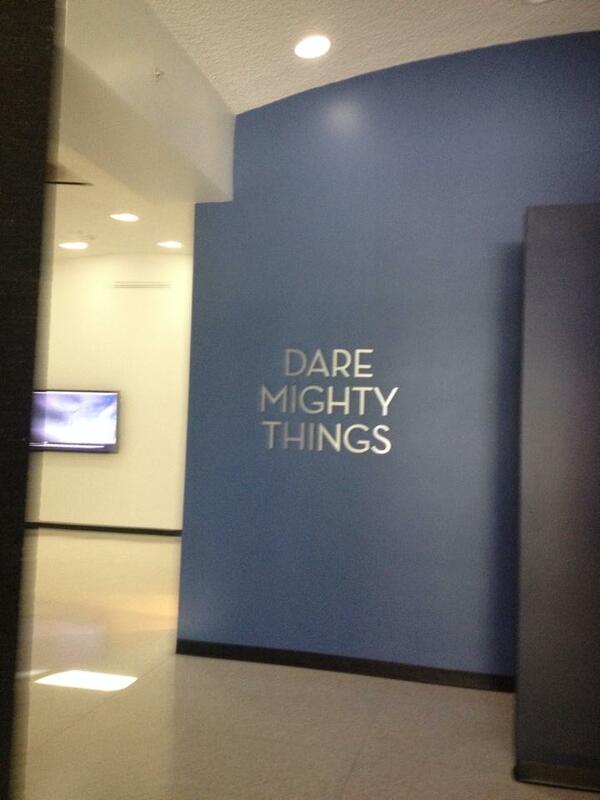 Dare Mighty Things doesn’t even make sense exactly. I mean, how do you dare a thing? Yet, that’s one of the reasons why I like the sign so much. My sons and other members of my family have science brains. They can wrap their heads around abstract possibility, force, nature, numbers. I stand back and nod in awe. Yet, failure is also a huge part of innovation. I think pretty much everything Elon Musk does is amazing, yet even with an innovative company like Space X, failure happens. I cannot create an alternative fueled spaceship or navigate rovers on planets, but I can write. The past few years I’ve had my own version of spectacular rockets blowing up. Years of work on novels end in fiery ruin. But what other choice do I have? When I face that blank screen, the possibilities swarm through my brain. My own version of space travel starts when my fingers hit the keyboard. From the top of Mount Constitution between two storm systems.